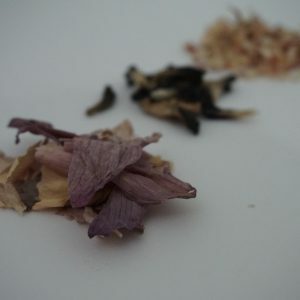 Thinglish Lifestyle Lemongrass tea (5g) is a refreshing herbal tea with citrus tones grown in northern Thailand. 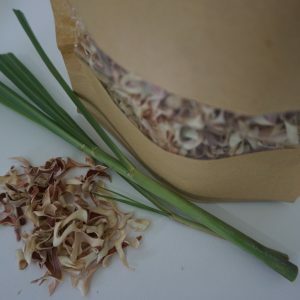 This light yellow infusion is made from the leaves of lemongrass, which is cultivated widely throughout Thailand in South East Asia. 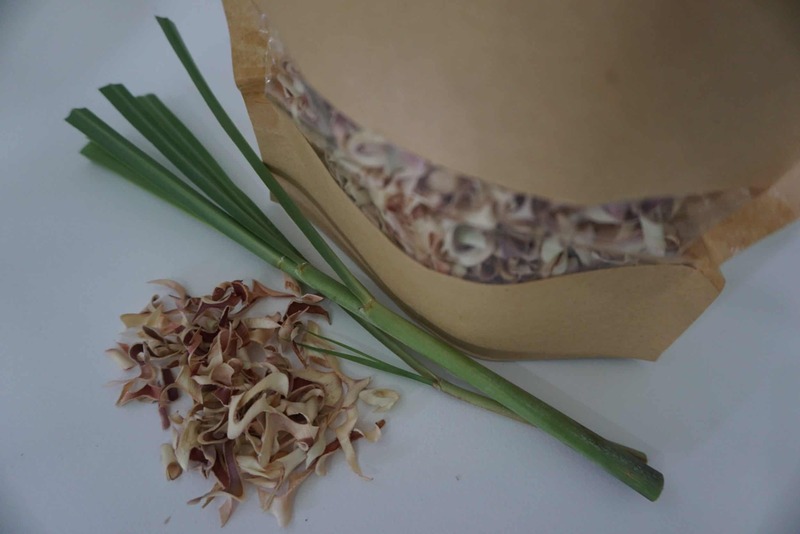 The light yellow infusion is made from the leaves of lemongrass, which is cultivated widely here in Thailand and all over South East Asia. 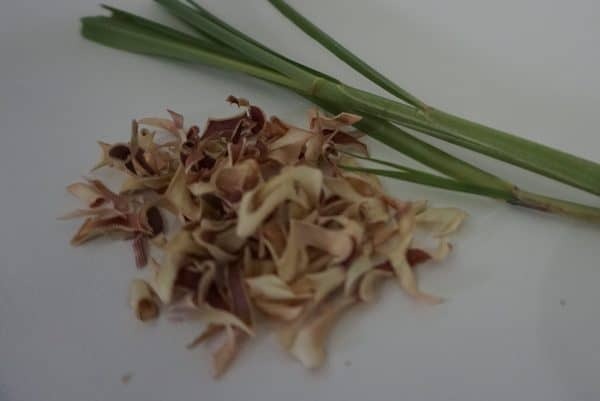 The plant is also know as Citronella, Herbe Citron and Andropogon citratus and is used in everything from Thai cooking to mosquito repellents and from antibacterial to anti-inflammatories. 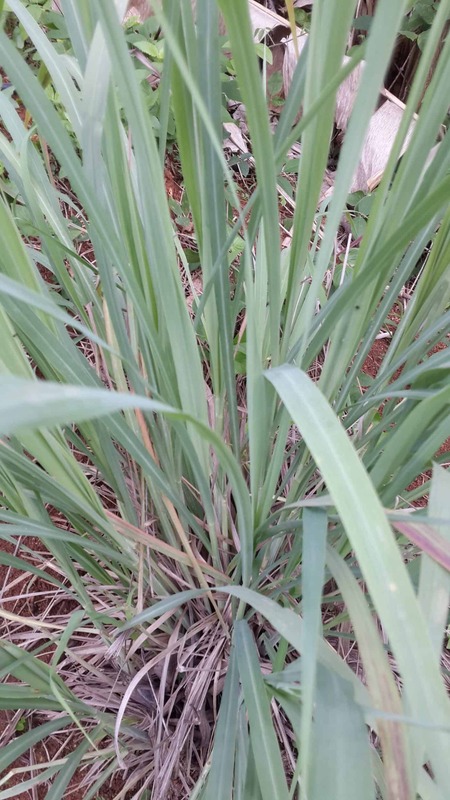 Lemongrass is a good source of vitamins A and C with traces of B. It also contains trace minerals such as magnesium, zinc, copper, iron, potassium, phosphorus, calcium and managanese. Regular daily drinkers who enjoy lemongrass tea report reduced blood pressure and lowering of cholesterol. 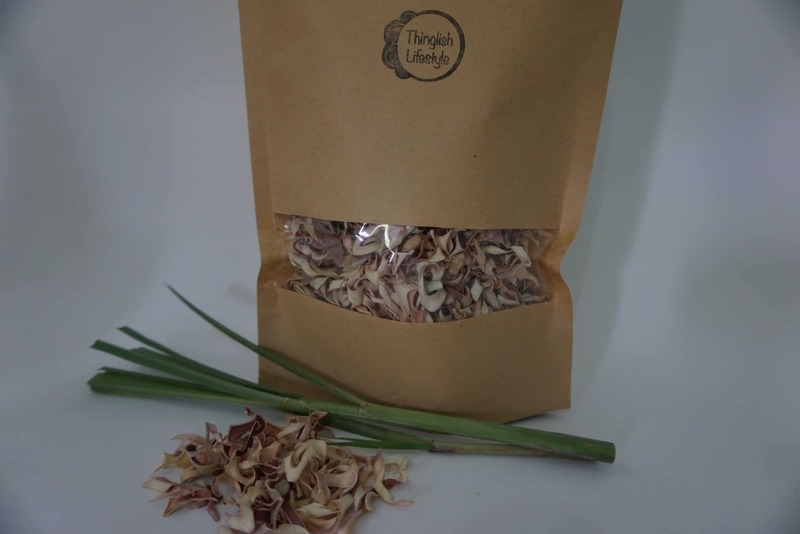 It is also reported that regular consumption can help cleanse and detoxify the body due to the diuretic nature of lemongrass. 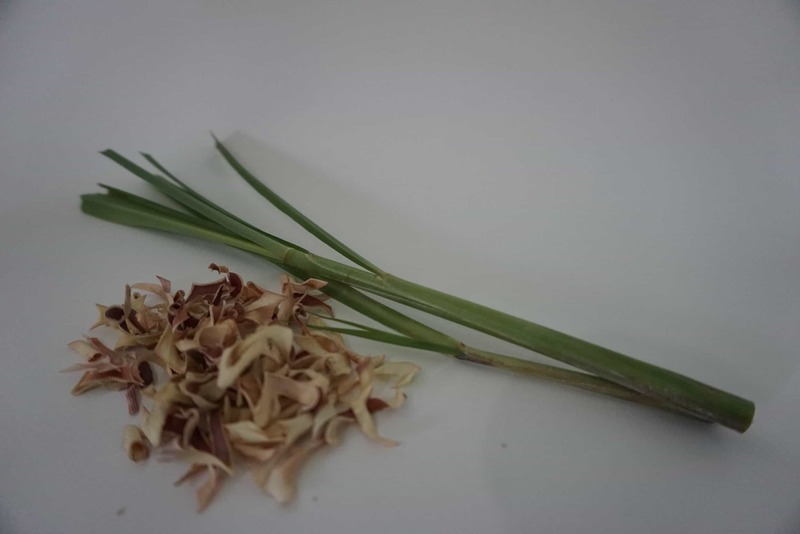 Lemongrass is also highly beneficial for lactating new mothers as it contains galactogogue properties that help promote increased breast milk production. 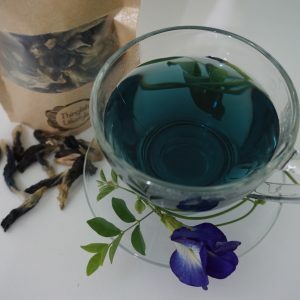 The citronella in lemongrass is well know for its calming effect, so drinking a cup of lemongrass tea daily will keep you cool, calm and collected. We have lemongrass tea available to purchase in 10g (0.35oz) $1.50 a bag. Want to buy a larger quantity? Purchase our 75g bag here.